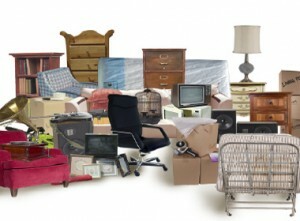 “No pain, no gain” does not have to apply when it comes to getting rid of your old furniture. That is, not if you call Mr. Junk. Mr. Junk will carefully remove your old furniture from your home and depending on condition, donate it to charity or dispose of it properly.